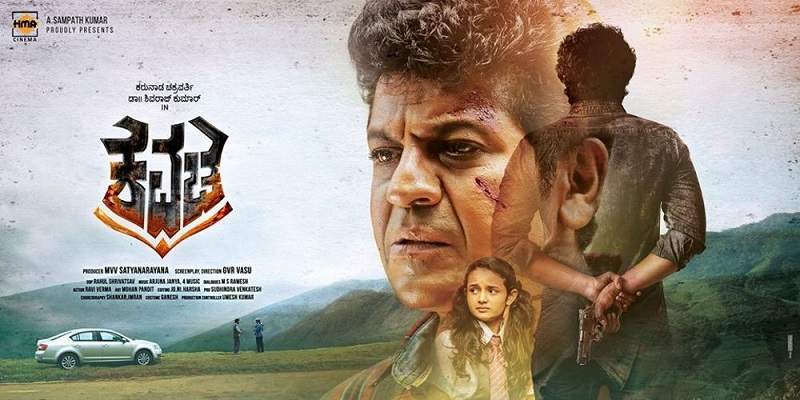 Veteran Kannada actor Shiva Rajkumar starrer crime-thriller film, 'Kavacha', released on 5th April (Friday). The film took a decent opening at the box office by collecting a little more than around 35 lakhs on its first day. The film is not the usual commercial mass-action film, which take huge openings at the Kannada box office. Shiva Rajkumar's previous box office HIT, 'Tagaru', had performed better than this film in the first week, as it was a mass-action film. Kavacha is a niche genre, content oriented film that caters more to the multiplex audience. And, hence, the ~35 lakh opening is good enough. 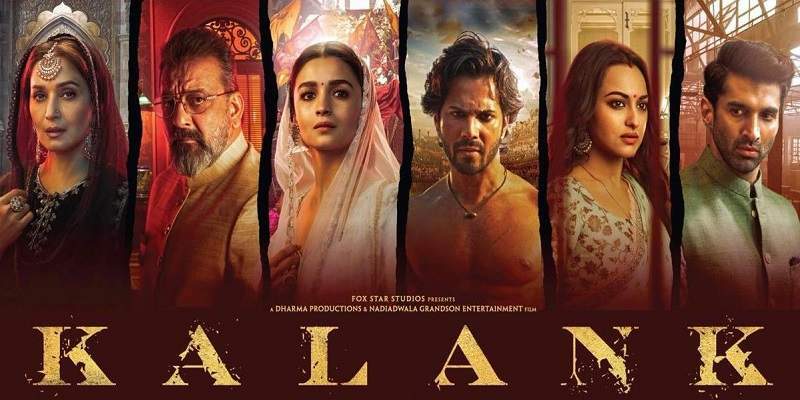 These kind of films grow on the audience word-of-mouth and the critical reception, and gradually pick-up at the box office if the film turns out to be good. In case of Kavacha, the film jumped by around ~40% on Day 2, and the film doubled its first day collection on Day 3 (Sunday). Kavacha's opening day and the first week collections are better than the recent box office HIT 'Bell Bottom'. As expected, it is the multiplexes that performed better than the single screens. Performance at the single screens was mostly mediocre, apart from a few select single screen cinema halls which had good occupancy rates in the first weekend. The footfalls in the single screen theatres further dipped after the first weekend. The multiplexes comparatively sustained better at the box office post-Sunday than the single screens. And, the film was quite steady in the weekdays, which indicates a good trend. The film opened to mostly positive reviews by the Kannada critics. And, the audience word-of-mouth leaned towards the positive side, going by the first weekend ground reports from the cinemas. Because, the audience word-of-mouth appears to be positive, and the film has held reasonably well in the weekdays, Kavacha may become a sleeper-Hit at the box office. But, it all depends on how well it performs in the second week. There are no big competition for the film in its second week at the box office, and the film should do well in the week two. End of 2nd Weekend UPDATE: After taking a dip in collections on second Friday, Kavacha has grown slightly at the box office on second Saturday and Sunday, but not up to the desired levels. Telugu films like Chitralahari (new Friday release) and Majili (which is in its 2nd week as well like Kavacha) have performed significantly better than Kavacha at the Bangalore box office. Chitralahari collected around ~80 lakhs, and Majili collected around ~60 lakhs; Kavacha collected only around ~30 lakhs in Bangalore in the second weekend (3 days - Fri + Sat + Sun). In comparison to Kavacha, the Kannada film 'Bell Bottom' had collected around ~90 lakhs in its second weekend at the Bangalore box office. End of 2nd Week UPDATE: Kavacha collected around ~67 lakhs at the box office in its second week. The recent Kannada HIT film, 'Bell Bottom', had collected around ~1.92 cr. in its second week, more than its first week total of ~1.74 cr! Kavacha which collected ~2.51 cr. in the first week, should have sustained better at the box office in the second week. The overall second week business at the box office for Kavacha has shown significant drop, and the film will be on its last legs at the box office in its third week. We will again update this report at the end of Kavacha's third week, so make sure you bookmark this page.